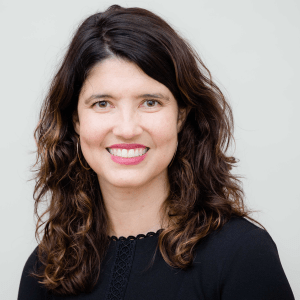 In the human rights and free expression communities, it is a widely shared assumption that the explosive growth and proliferating uses of surveillance technologies must be harmful—to intellectual freedom, to creativity, and to social discourse. But how exactly do we know, and how can we demonstrate, that pervasive surveillance is harming freedom of expression and creative freedom? In October 2013, PEN partnered with independent researchers at the FDR Group to conduct a survey of over 520 American writers to better understand the specific ways in which awareness of far-reaching surveillance programs influences writers’ thinking, research, and writing. 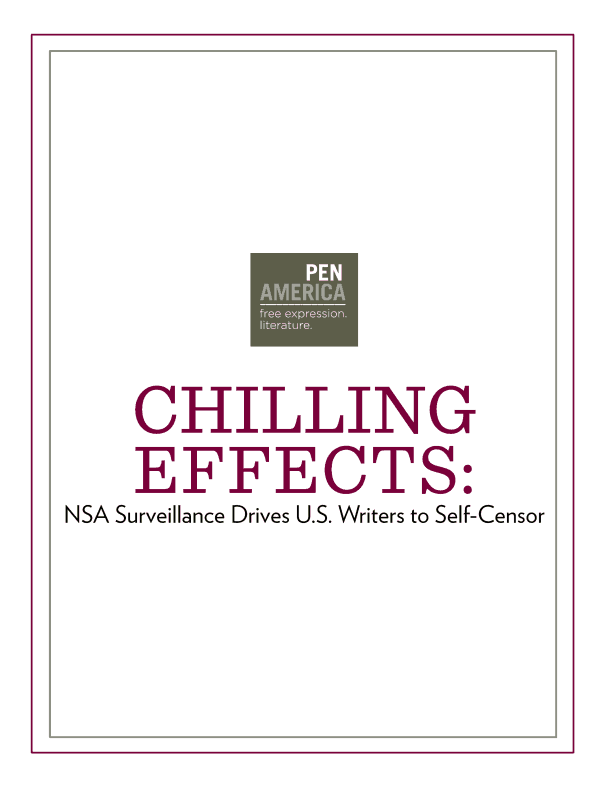 The results of this survey—the beginning of a broader investigation into the harms of surveillance—substantiate PEN’s concerns: writers are not only overwhelmingly worried about government surveillance, but are engaging in self-censorship as a result.